Divorce is never an easy option to take. You may decide to walk out on the spouse, but a lot is left behind in the wake. That’s why not all divorce cases end up as amicably as they are supposed to. Pain, bitterness, legal entanglements, fights, all this is part of the game when the spouses separating have not got everything settled during the parting of ways. Sleuths India is a premier private matrimonial investigation agency with years of experience in handling divorce cases of different nature. We have helped hundreds of couples with their divorce cases and ensured that they parted ways as cordially as needed. We offer a diverse range of services so that divorces never turn out an acrimonious affair to our clients. Further, we have a team of top matrimonial detectives to solve cases of different nature and help couples sort things out within the perimeter of law. Right from checking spouses’ extramarital affairs to helping with child custody issues, from collecting evidence of gainful employment of spouses to conducting background check, from investigating matters of bigamy / polygamy to doing background checks – we cover virtually every aspect related to divorce. We carry out investigation of character or extramarital affairs of spouses to help with divorce cases. Our team gathers information lawfully and tries to find out if the spouse is in any kind of relationship outside the marriage. We first collect evidence spanning over days and then hand it over to the client with proof to help settle divorce cases or issues in its wake. We are approached by many clients who want us to gather gainful employment evidence of their spouses to help them with alimony issues. They trust our alimony matrimony investigations and hire us to avoid paying unduly to the already settled spouse. In such cases, we help our clients through an in-depth investigation so that we could verify the employment. First, we establish whether the spouse is in some employment and once confirmed, we start gathering information and collect ample proof for the same. We are also hired to do financial background checks on spouses and gather relevant information to help in divorce cases. In this kind of matrimonial investigation, we carry out checks on income of spouses, their different sources of income, investment details, movable and immovable property etc. We gather evidence and hand it over to clients to help settle divorce cases with desired results. We are hired to solve cases by detecting whether one of spouses has married elsewhere without taking divorce from their legally wedded wives or partners. Under the investigation of bigamy or polygamy, we investigate whether one of partners has married again without following the legal recourse, and whether he/she has any offspring from this second marriage. Our marriage investigation also involves helping clients win their child custody battles with the partner. When hired for such cases, we do search and find whether the partner is capable of seeking or winning the child custody, or whether the child will be safe in his / her custody. We collect sufficient evidence and proofs that help our clients win child custody issues. We do investigate and conduct background checks on spouses and all family members to help clients with their divorce cases. We check whether any legal cases are running against the spouse or against any family member, find out any police cases against family members, and also gather evidence related to bad intentions in seeking divorce. 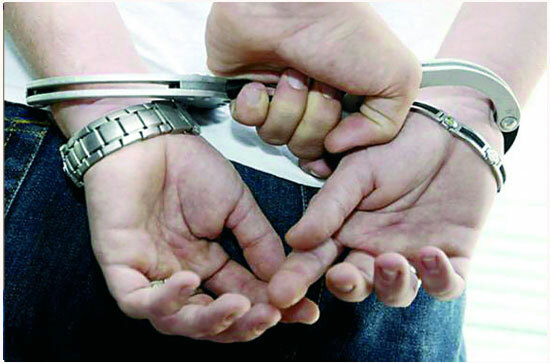 Sleuths India offers the best and most reliable marriage investigations in India to help clients from different strata. 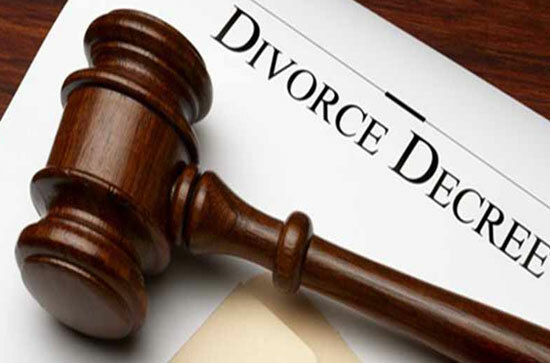 Benefit from our expertise and feel peace of mind with your divorce case. Sleuths India is reputed for its marriage investigation and impeccable results. We have successfully handled and solved such cases from clients belonging to different walks of life. If you need any help related to divorce-related cases, feel free to get in touch to benefit from our services and domain expertize.